I’m bald, sadly the follicles on top of my noggin started to leave me when I was about 22. But the one thing I can do in the hair department is grow a beard. 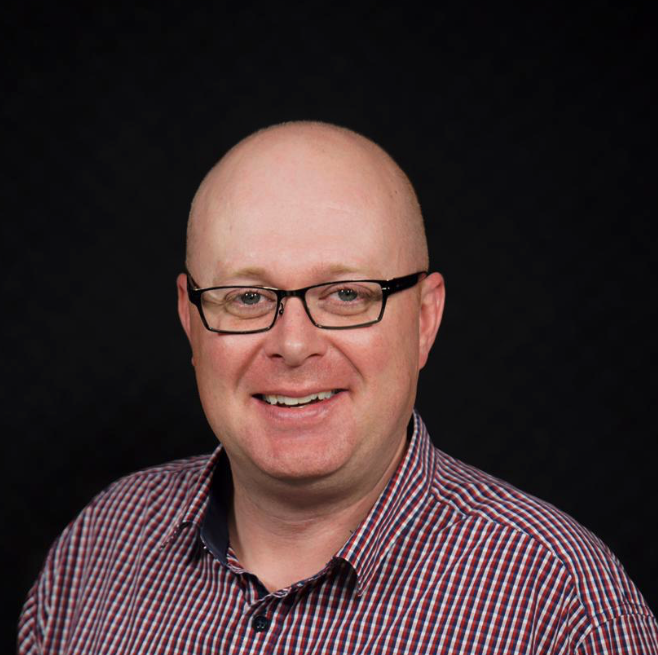 I’ve tried from time to time to nail one, but I’ve always eventually ended up returning to the clean shave look. Why? Well I struggle to maintain it which results in me looking somewhat like an unmade bed. Plus, I find the early stages of letting my whiskers loose a very itchy affair. 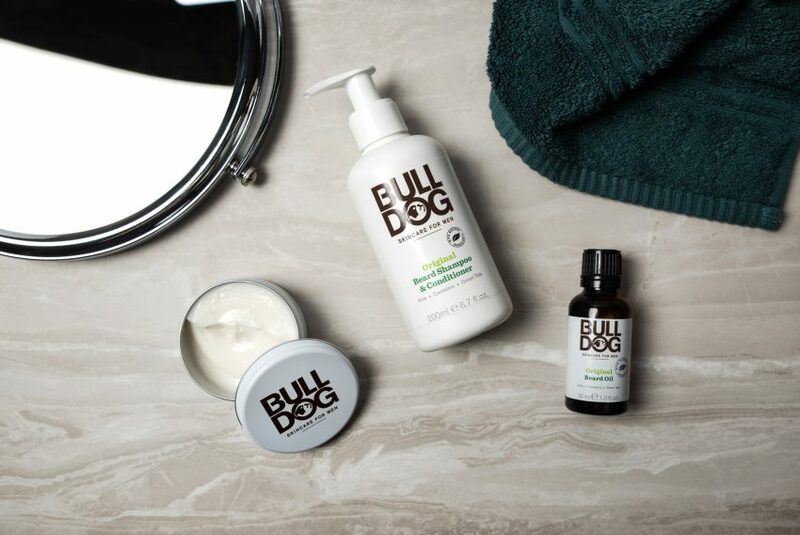 This is where Bulldog Skincare for Men comes into play. It has developed the Original Stubble Moisturiser which is designed to nurture your five o’clock shadow. 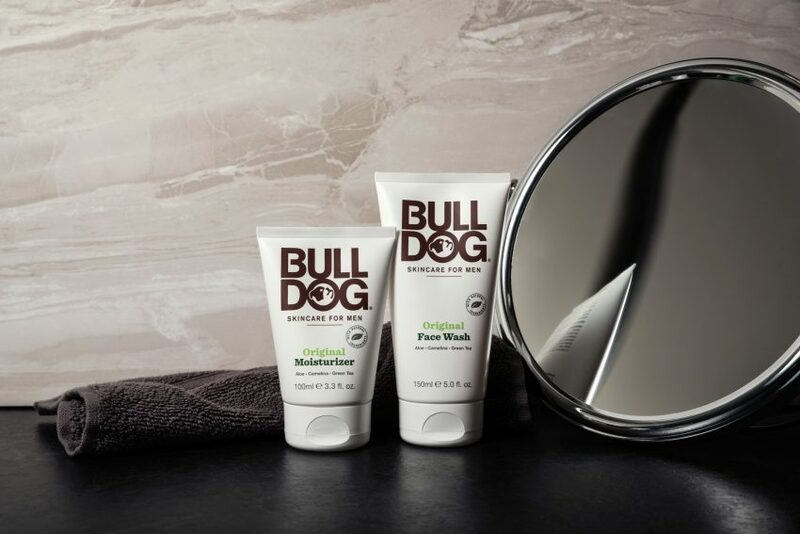 Bulldog Skincare say that “classic stubble suits all men, and it’s often deemed to be one of the sexiest lengths of facial hair – think Chris Hemsworth, David Beckham or Bradley Cooper.” Now look I’ll leave that statement for woman to judge, but it’s clear you need the appropriate product to pull it all off. 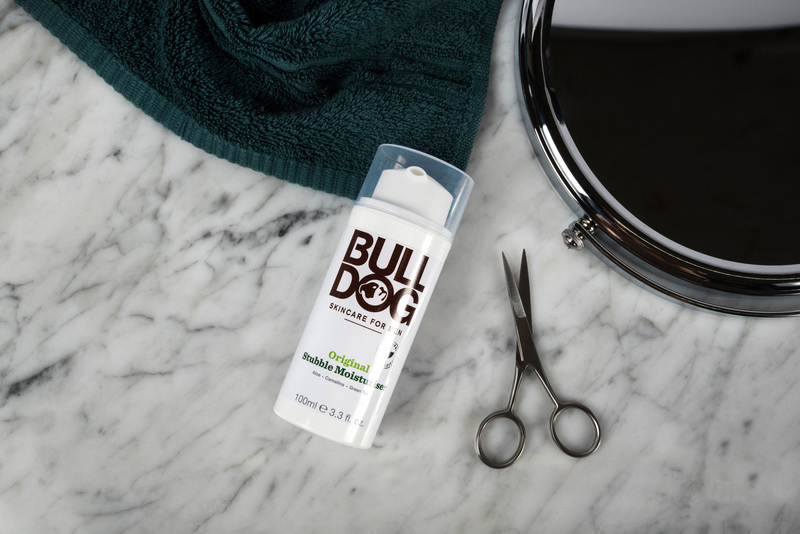 Bulldog Skincare’s new Stubble Moisturiser is formulated to hydrate the skin without leaving you feeling like you’ve rubbed Vaseline all over your face. The whole point is to rid yourself of itchiness, irritation and roughness. The soothing concoction includes Aloe Vera, Camelina oil and Green tea. All-natural ingredients designed to keep you and your stubble comfortable.